 The Inclusive Tech Alliance (I.T.A) Awards is a celebration of diversity and inclusion in the UK’s fast growing Tech sector. We aim to not only shine a light on diverse leaders and rising stars, but also to celebrate organisations helping to make the UK Tech sector more representative. © Inclusive Tech Alliance Awards [wpsos_year]. All rights reserved.